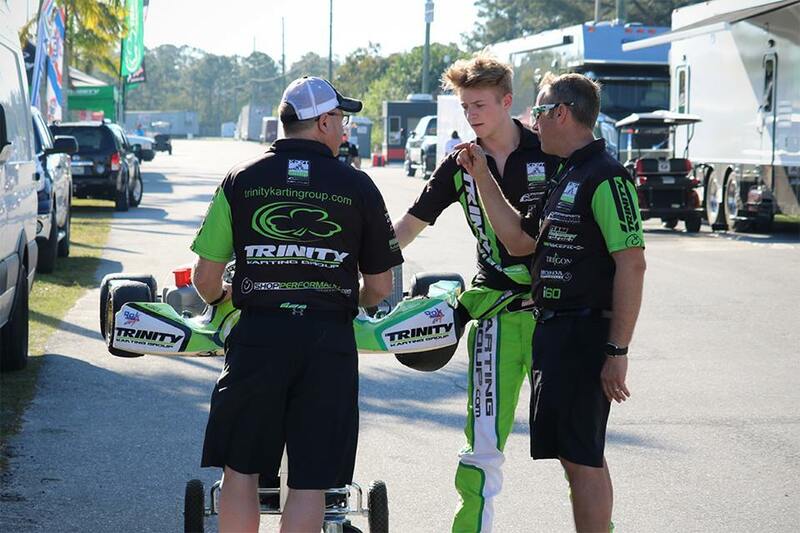 Trinity Karting Group can provide all the tools necessary to make racing dreams a reality. Our very diverse careers in motorsports gives us an advantage in operating TKG that rivals some of the best teams in all of motorsports. Helping up-and-coming drivers is our specialty, as are Masters-class drivers looking for the complete motorsports driving experience. Shawn’s wealth of experience and connections to so many forms of racing gives young racers in his driver development program an advantage to help them choose the right path. 2017 was a great season for Team TKG, with championships in TaG Heavy at KRA along with good runs in national competition, with participation in three classes at the SuperKarts USA SuperNationals 21. 2018 will see Team TKG taking on the entire SKUSA Pro Tour along with USPKS events and other noteable races throughout the country. 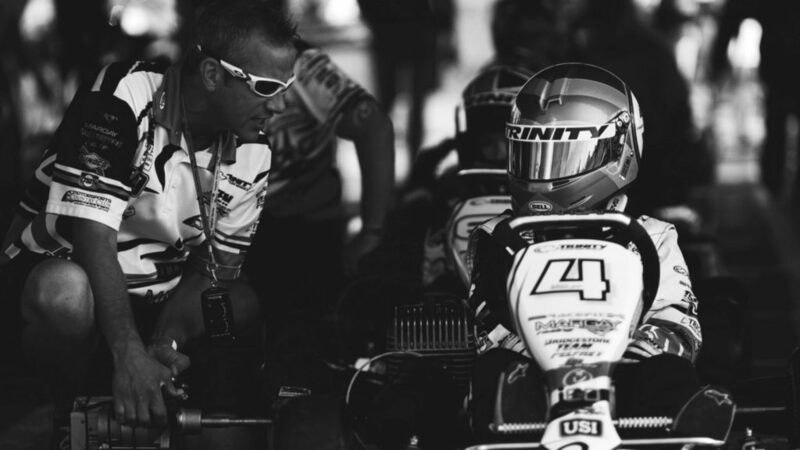 Our continued relationship with Team Pelfrey will help you on the ladder to success, let us build a longterm driver development program to get you on to your racing dreams. Trinity Karting Group is the official management team of Motorsports Country Club of Cincinnati. This allows us to offer full time driver development programs year round! That's right! Trinity Karting Group is the official karting program of Team Pelfrey, your first step on the "Road to Indy".